B&B Italia tailored loose covers. 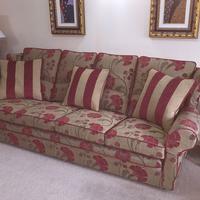 Sofa Covers for quality well made furniture you can trust Eeze Covers. 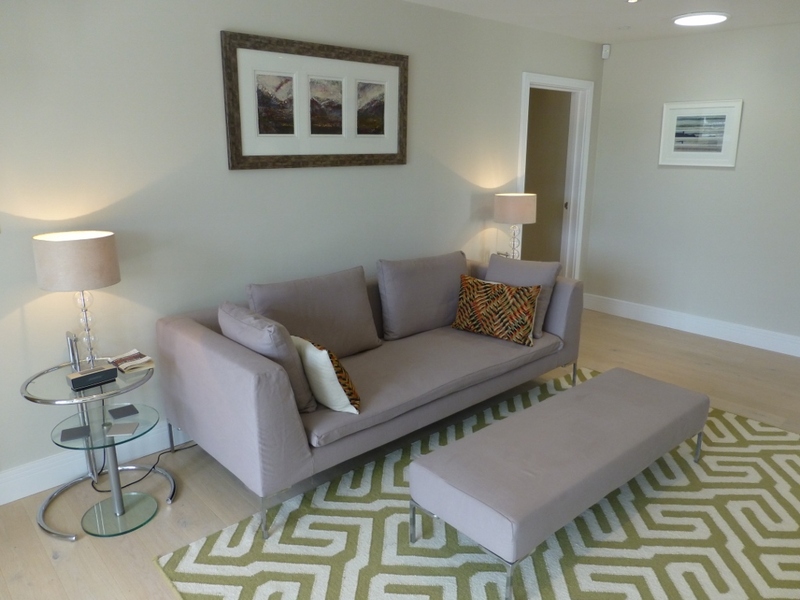 B&B Italia removable covered furniture amongst the best furniture money can buy. Built to last and commands an hefty price tag, often into multiple £1000s per item of furniture. To give you an idea of the quality it is probably best compared vehicle wise, basically if you think of the adverts on the TV of mass produced furniture this would be your Robin Reliant 3 wheeler as opposed to B&B Italia which would be your Maserati! Furniture of the highest degree and not something that everybody could afford. 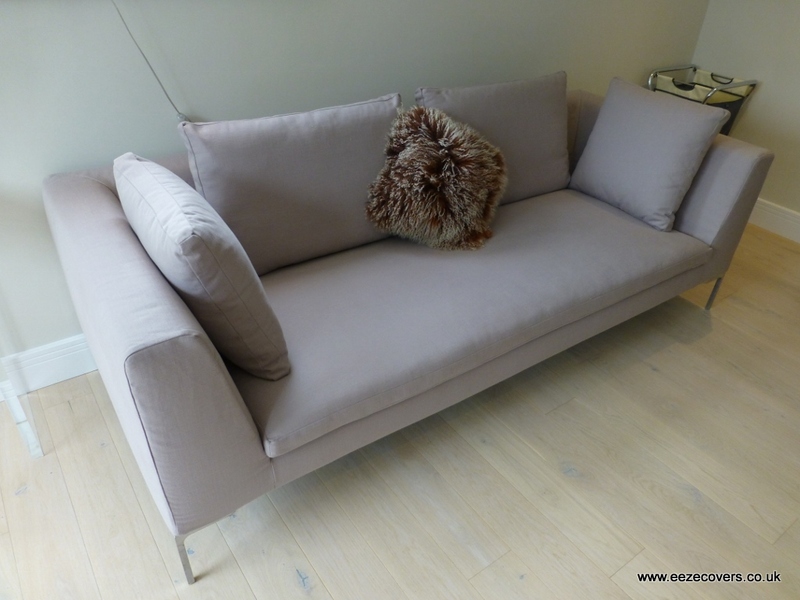 However if you are lucky enough to have a B&B Italia sofa then I would highly recommend hanging onto it this furniture is well worth recovering which will be a fraction of the price of purchasing new sofas and the good thing is here at Eeze Covers we don't charge astronomical prices, in fact our last B&B Italia customer purchased two sets of covers from us and he told us the price was still less than he was quoted from the manufacturer. We can replicate your old covers or we can change the look if requiredplease feel free to call us to discuss and we will happily send you Free fabric samples. Many thanks for the covers. We’re delighted with them. 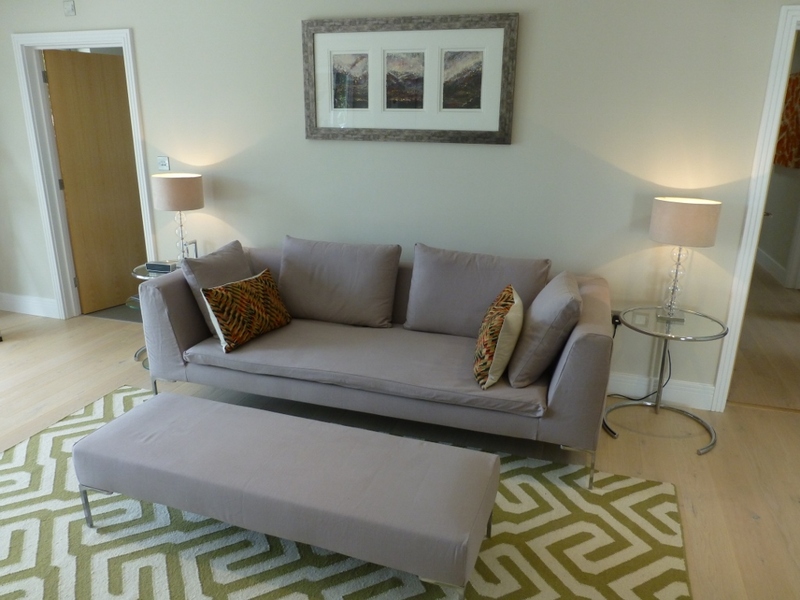 A trio of B&B Italia Charles sofas would cost £14,000, so for a fraction of that price we’ve effectively got new sofas. If we’d ordered B&B Italia’s own covers, we’d have paid a lot more with two months for delivery. I’ve attached a selection of photos. Please feel free to put any of them on your website. Thanks to Tara as well for being so helpful.